Don’t let a slow computer spoil your work or fun! Let O&O Defrag optimize your hard disks and you can experience speed increases of up to 100%! 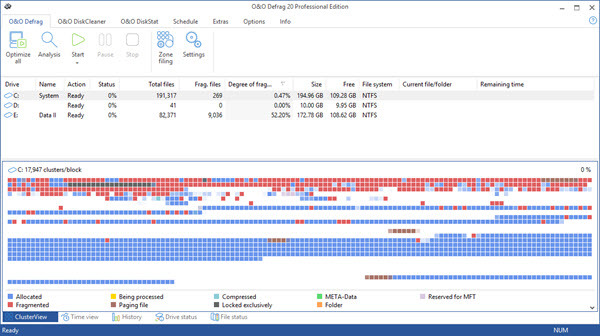 Regular disk defragmentation optimizes your PC performance! 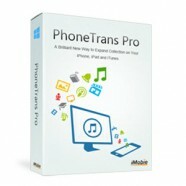 Categories: File & Disk Management, Optimizers & Diagnostics, System Utilities. Tag: O&O Software. When you defragment, the files that Windows splits up when saving documents across the hard disk are logically put back together again so that files can be quickly recognized and found by the read and write heads inside your hardware. Speed increases of up to 100% are not uncommon, and your hardware suffers much less wear and tear! Searches for and removes temporary and unnecessary files that are taking up memory and increasing fragmentation. O&O DiskCleaner also increases the security of your data, as private content (e.g. Thumbs.db, copies of documents, drafts of emails, Dumps) will no longer be kept as copies in unnecessary system files. Limited storage capacities are still prevalent in many notebooks today. O&O DiskStat offers a quick overview of how the hard drive is used. Users can easily search for files or folders that are taking up valuable disk space on the hard drive and slowing down your system. This versatile tool offers a Windows – Explorer type intuitive interface and a variety of options to hunt for space wasters. You can now see in detailed statistics just what benefits a regular defragmentation with O&O Defrag is bringing you – from the moment you bought the software to the present. The statistics show you exactly how a disk defrag is speeding up your PC and graphically displays how a regular disk cleanup optimizes your PC speed. Speed increases of up to 100% are not uncommon! O&O Defrag unleashes the hidden speed of your computer by putting file fragments efficiently and logically back together again. O&O Defrag gives you everything from fully automated defragmentation to a professional set up: everything a professional-grade disk defragmenter software should do. By continuously organizing the files on your hard disk, your computer can read them much quicker. This increases read and write access speed by up to 100% and because the read and write heads have to move much less, we often see hardware lifespan increased by up to 40% too. Protecting your privacy. O&O Defrag 20 can now also be used to securely and permanently delete free space on your hard disks. This prevents identity theft and theft of your confidential files and documents because deleting files under Windows leaves traces of data still on the disks. By deleting them securely you stop them ever falling into the wrong hands. Simply let O&O Defrag 20 Pro delete confidential files automatically after a disk defragmentation run! With O&O Defrag 20, several hard drives can be defragmented simultaneously. In addition, the algorithms used to achieve a disk defragmentation have been substantially accelerated, reducing the time required for a defrag. 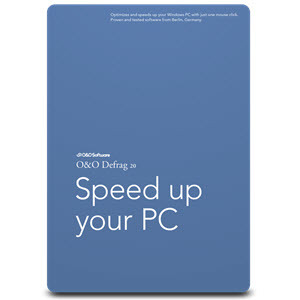 If your PC is running slow and you are looking for a disk speed optimizer, look no further. What at first seems to be lost PC speed and performance can easily be rediscovered again with O&O Defrag, giving you the added peace of mind that your hardware is in good health and your PC is running at full speed. O&O Defrag works quietly in the background so that the defragmentation process does not disturb other tasks and has no negative performance impact on your system. The O&O ActivityMonitor periodically determines the system load. It controls the performance demand of O&O Defrag during a defragmentation and adapts it to the current state of your disks and PC. You can carry on working or playing on your PC while your disks are being defragmented in the background and your PC speed optimized. The editing and saving of videos is continually on the increase, meaning systems have to process more and more data. Despite the use of high-end workstations for video editing, losses of data through disruption in data streaming still occurs. Even the best video editing software is only as good as the computer it is installed on. O&O Defrag creates an equal flow of data which enables it to be processed much easier and quicker. For video editing systems, O&O recommends both the STEALTH or SPACE defragmentation methods. These days your family members all have a device of their own (or even more than one!) and they are all used intensively for both work and play. 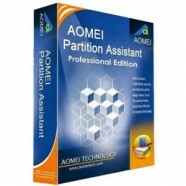 We have recognized this and offer you O&O Defrag in the specially discounted 3 PC Edition. 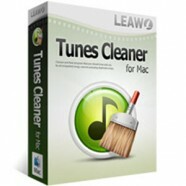 This Edition is valid on up to 3 machines and you save 45% against the single license prices! Because many computer games store and work with a lot of files and data, they can be a major source of fragmentation themselves. Add to that the remaining fragmented files from Windows and you have a data bottleneck effect just when you don’t need it – when you’re gaming! Using a professional speed optimizer like O&O Defrag will free this bottleneck and let you enjoy faster and smoother gaming. When I click the link, I get redirected to O&O’s webpage. The price that appears there is $29.95 for version 17.5 instead of the $9.00 price you advertise. The discount 70% OFF has expired, now you can buy O&O Defrag 17 Pro at 40% OFF – $17.97.